02 How Do You Dance A Bop? that means to be bound. It does not matter whether the musicians are tied to the music of the 1950s or the audience to the musicians. One thing is certain, the three musicians have fun and joy in well played rockabilly music. Ball 'n' Chain with Marc on vocals & double bass, Patrick on drums and Stefan on guitar do not just master their instruments but also the multiple voice singing invites you to dance and sing along. 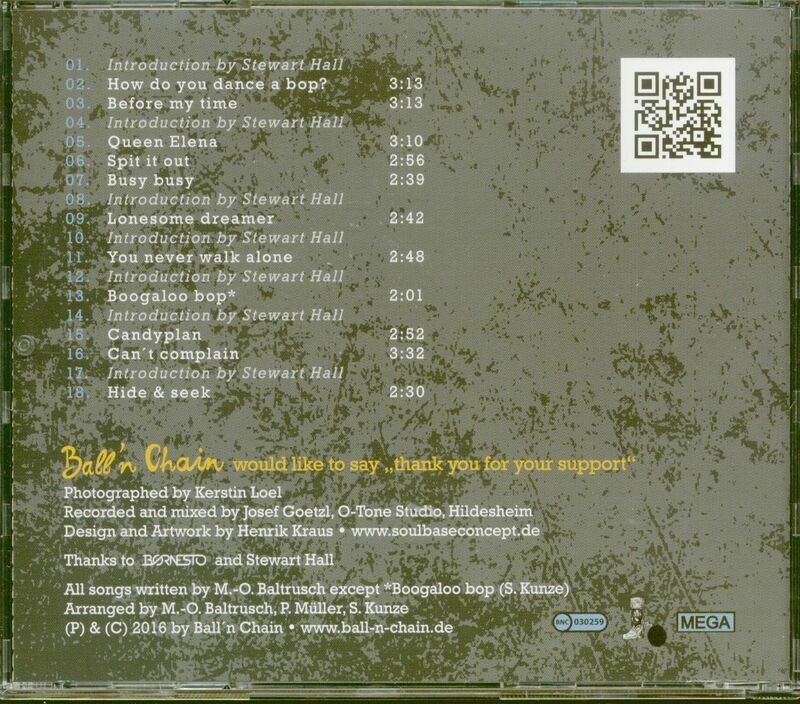 Since 2007 Ball 'n' Chain have played at major festivals and in small clubs. It is always a pleasure to find the musicians among their listeners after the show. 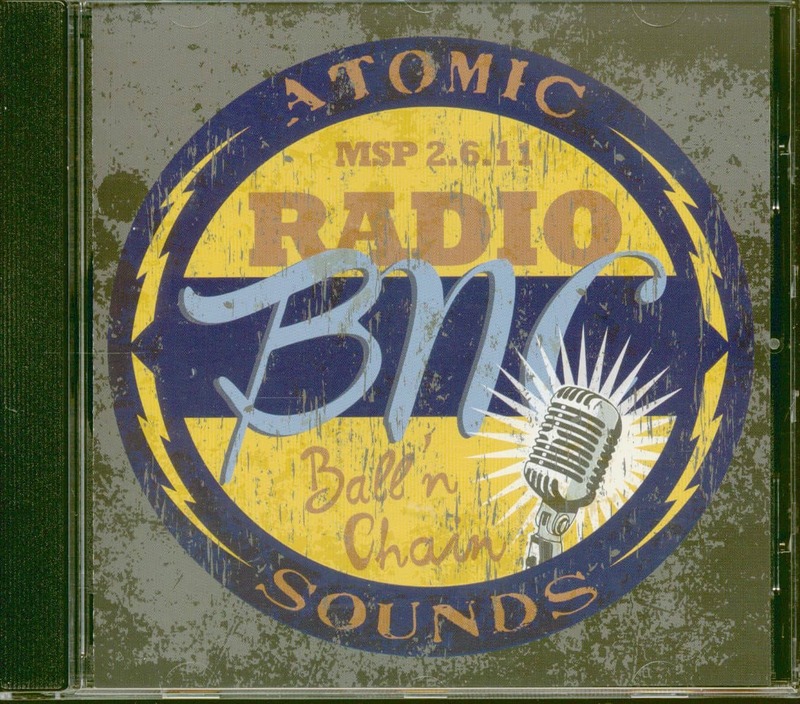 Ball 'n' Chain is a band to touch and have fun with. 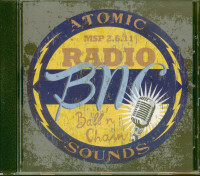 Customer evaluation for "Radio BNC - Atomic Sounds (CD)"